1 leg is in English, the other 2 are in differant languages. The two forgein languages can also be pointed at the english leg if you dont want them aimed at your targeted URL. We make a page by adding an article on each of these powerful sites, then embed your map and video. Links in first property links out to your map, video and/or money site. Each cloud has a link to the cloud property above it ,in a silo like fashion. 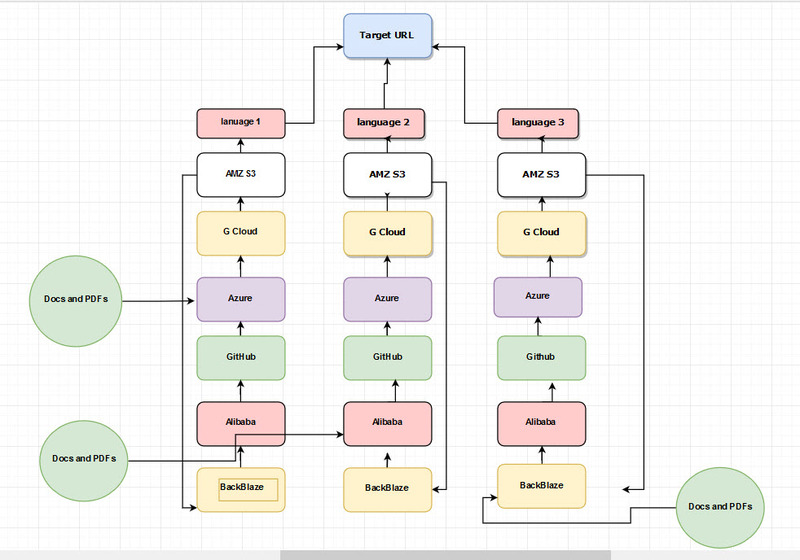 You end up with 6 cloud properties per leg, getting authority and juice to your embeded map and video. 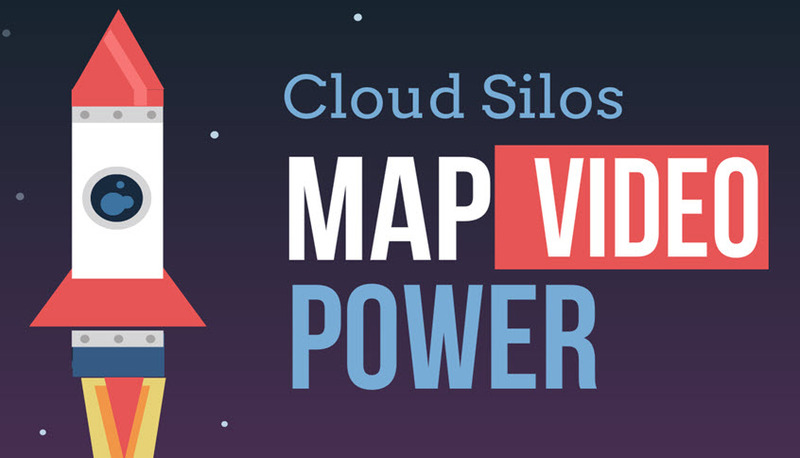 Cloud Silos - Power for your Map embeds and Video embeds. Backlinks is ranked 5 out of 5. Based on 1 user reviews.